Desert Rose Tourism LLC, is one of the most professional tour operators based in Abu Dhabi and has a German-Arabic Management Team at	the helm of affairs. We carry along with us a saga of experience and our expert tourist guides have thorough socio cultural awareness	of the region. Desert Rose welcomes you to Abu Dhabi, the amazing capital city of the United Arab Emirates. We welcome you solemnly to	experience with us the magic of the majestic Oriental Culture. With our unique, professional and exciting tours you will experience the luxury,	tradition and the modernity in its best form. Check out our range of exciting tour packages designed to meet your dream vacation expectations. Enjoy Abu Dhabi desert safari which will give you an experience brimming with wonderful moments in the desert. 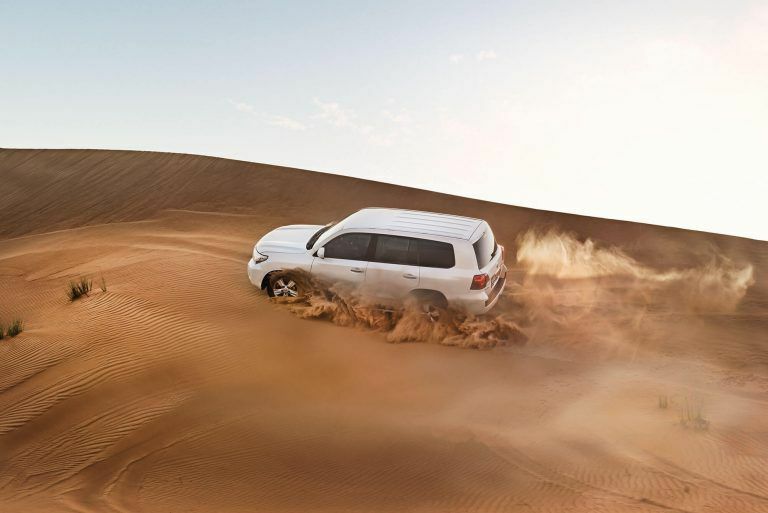 Experience the desert like an Emirati. 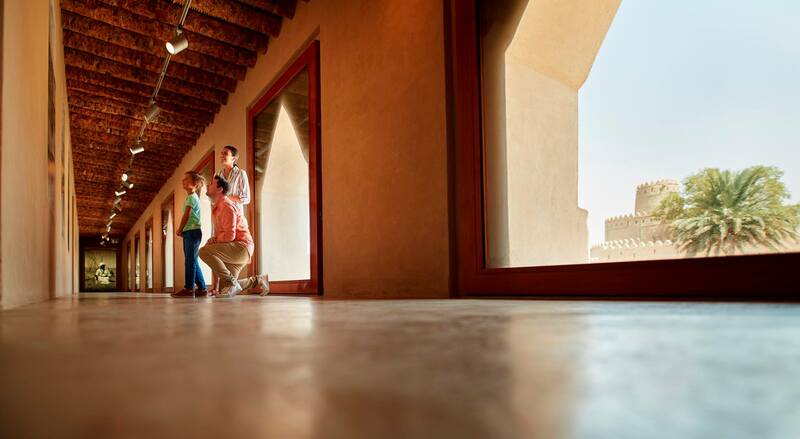 Perfectly mingling with modern streets are the traditional heritage attractions that speak volumes about the rich history which this Full Day Abu Dhabi City Tour will cover. Embrace the romance of the Abu Dhabi wind with your significant other or have a memorable time with your family in the dhow dinner cruise Abu Dhabi. Opt for an Al Ain Oasis Tour and admire the green city of UAE. Learn about its history, observe unique attractions and have a blast of a time. Enjoy a romantic evening in the Abu Dhabi desert with a private dune dinner that will bring wonderful moments, a breathtaking desert sunset and a delicious dinner into your memories. Quad Biking in the desert is an exciting off-road activity that promises adventure, thrill and some dust stirring fun while admiring the golden desert landscape. We can take care of everything on your behalf to make your special day magical. To make the best out of your holidays in Abu Dhabi, let us book the perfect hotel for you. Explore Abu Dhabi with our unique tour packages inclusive of, Desert Safari, Overnight Safari,Liwa Oasis Safari, Camel Riding, Sand Boarding, Belly Dancing & More! Ranked among the best and most experienced tour operators in Abu Dhabi, Desert Rose Tourism ensures that every aspect of your tour is secured, and all your requirements are well looked after. Our tour packages are tailored keeping you, our clientele, in mind to ensure your safety and satisfaction; because, your contentment and security is paramount to us. Our team comprises of friendly, trained, experienced and licensed, multilingual Chauffeurs and Tour guides, who are well aware of every nook and cranny of the deserts; and the culture, tradition and lifestyle of the Bedouins, to provide you with the best experience of the Abu Dhabi Deserts. We provide quality transportation and all our tour packages include pick up and drop off. Choose from a myriad of tailor-made packages that portray quality and expertise to suit your taste and needs, only at Desert Rose Tourism! 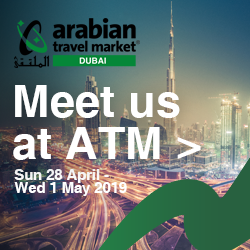 Discover United Arab Emirates's prize worthy attractions, experience their warm culture,	uncover history with fascinating displays and delve into the facts about the cities with	Desert Rose Tourism. Our chauffeurs, travel guides and destination experts are friendly and ever ready to make your trip a memorable one. Be it event management, tour organization or chauffeur services, our employees are hardworking and ensure quality in its finest. Enjoy the leading attractions, sights and destinations in UAE, each handpicked to harvest memories that will cheer you. Desert Rose Tourism is an award winning tour operator based in Abu Dhabi, No.1 on TripAdvisor and certified for many years.